Best dating site for white girls black guys, white women looking for black men. 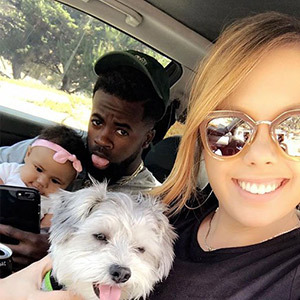 WHITE GIRLS BLACK GUYS is the best interracial dating site and largest dating site for white women looking for black men. Don't bother believing the age-old adage that "Good things come to those who wait." Nowadays, it's all about taking action and taking matters into your own hands. Don’t wait for love to come to you, make it happen! We can help you do just that if you're looking to meet white girls, black guys in the US, Canada, Australia, France, Italy, and Spain. 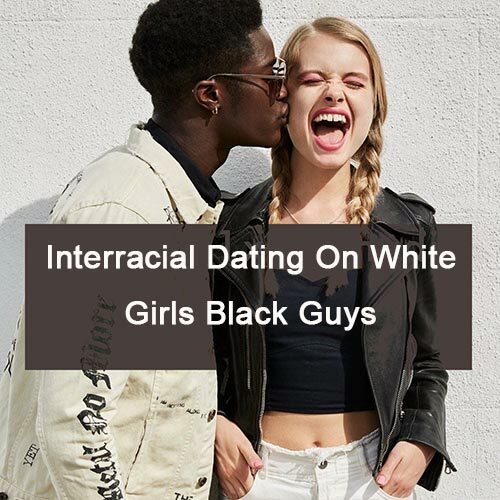 At WHITE GIRLS BLACK GUYS, you'll find a huge variety of great black men and white women from all across these country and all of them interested in white women dating black men, black men who prefer white women! Best dating site for black and white singles meet. A site for black and white dating. We have members of white women, black men, white men, black women seeking to meet people of other races for friendship and romance. 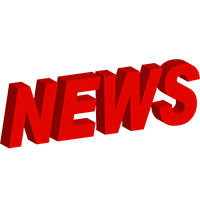 We are the best online dating site for black and white singles, every profile checked manually for your safety. 100% Free basic membership allows you to browse the site, view profiles, send wink, and more. 3 steps to date a white woman/black man. 1. Create profile. When you’re ready to begin date a white woman on whitegirlsblackguys, you should sign up first. Only takes about 3 minutes to complete your registration and it is free. 2. Search profile. The search function is available to you allowing yourself to have criteria in terms of age, location, etc. when it comes to finding matches who are most similar to you. 3. Connect singles. Once you've found someone you are interested, it's time to start the conversation. Send a free wink or maybe even a private message. See where things can go. The sky is the limit with our members. That's because we've got white girls, black guys looking for all types of interracial relationships: platonic, romantic, and long-term. Find out what you've been missing out on all this time by joining WHITE GIRLS BLACK GUYS now! As a member of interracial dating websites, we do not just provide a site where you can take part and meet new single, we give you the tools to find your spouse. WHITE GIRLS BLACK GUYS specialize in helping black and white singles to find the like-minded matches who are interested in long-term relationship, friendships, dating or even marriage! All you need to do is truthfully complete our profile and list our expectations. It is imperative to list all information correctly. 100% free to join, chat and meet up with other interracial singles and friends in your area. Totally Free To Place A Profile! 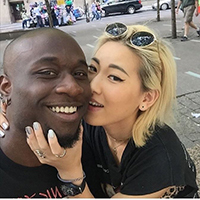 Connect with millions of white girls & black guys in the world now! Copyright ©whitegirlsblackguys.com powered by Millionaire Match 2001-2019. All rights reserved.